The primary bond market is getting a digital makeover thanks to Overbond. The digital primary bond issuance platform raised $7.5 million in seed financing from Morrison Financial Services in June 2016. Vuk Magdelinic, Overbond’s co-founder and CEO, says the company’s early success is the result of an experienced and collaborative team. “It’s very hard for a startup to reach institutional-level specifications at a young age, but we’ve been able to do it because of our team and the power of technology,” Vuk explains. The Overbond team saw a need for digital evolution in primary bond issuance. While most of the financial services industry has integrated technology into its processes, primary bond issuance has remained a manual process until now. Overbond’s platform aims to digitize the bond issuance process, making it more transparent, accurate and secure. In effect, the company hopes to easily connect bond market issuers and dealers. Before launching Overbond, Vuk worked on the CIBC fixed income sales trading floor. That’s where he met his co-founder Han Ryoo, who is now head of product at Overbond. The company is an extension of their collective experience working on both Bay Street and Wall Street, says Vuk. “We basically had that mindset and the know-how that came from within,” he says. Overbond tackles the fintech industry by bringing value from the smaller retail consumer space into the institutional capital market space, says Han. “Fintech—especially fixed income in capital markets—is a very collaborative environment where a lot of participants need to come together, specifically for a new bond. That extends to how Overbond sees its strategy,” adds Vuk. 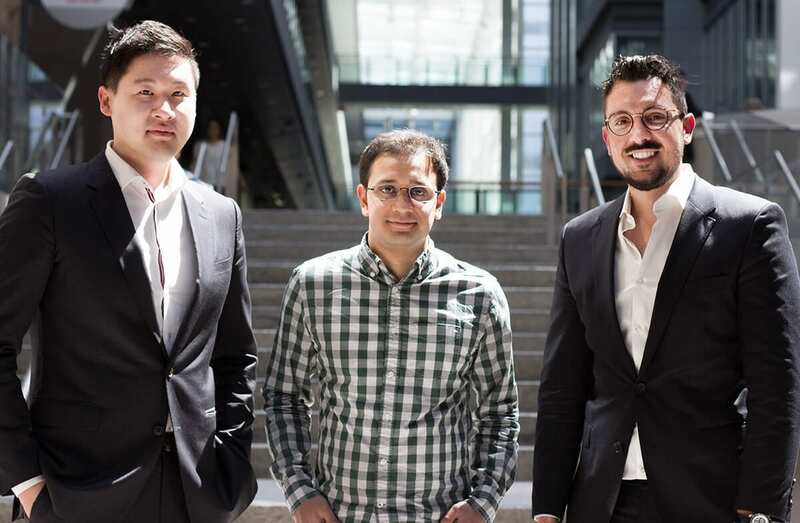 As they work to help connect various parties in the primary bond market, it helps that the Overbond team works collaboratively itself, says Vuk. 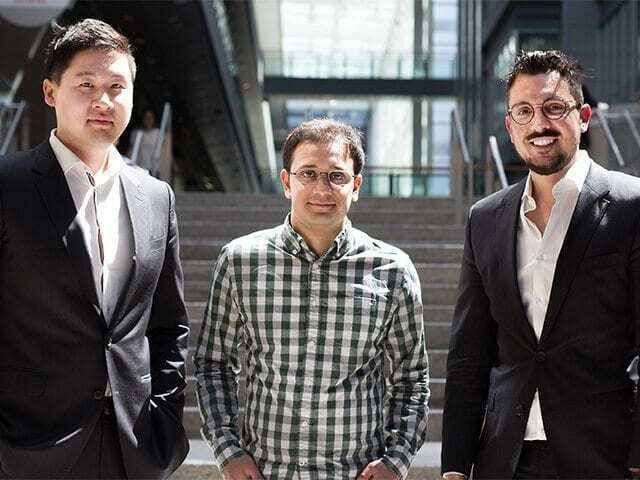 For example, while Han and Vuk work more on the industry side, nothing would be possible if Abdul Haseeb, the company’s head of technology, wasn’t able to code at the speed and quality needed for Overbond to function. “We established a lot of trust and respect for each other early on, so we can challenge each other’s opinions consistently,” says Vuk. This co-operative team culture has clearly been effective—as demonstrated by their successful seed round—but this is just the beginning for the company. Vuk hopes Overbond will become the de facto primary bond issuance platform for the bulk of North America in the future. The one thing the team could improve on? Relaxation.